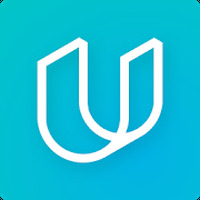 "Learn to code with this amazing educational app"
App description: Udacity is an educational application that includes basic and advanced courses for professionals who want to improve their knowledge. Activities: The Udacity courses are developed and taught by experts in the technology sector of large companies such as Google and Facebook. Developer: Udacity is based in United States	- Credible developer. Installation requirements: A minimum of 17M of free memory space and Android 4.1 or higher. Includes both basic and advanced level courses. Perfect for those who want to learn how to program. The classes are detailed and are prepared by experts in the technology sector. Do you like Udacity - Lifelong Learning?